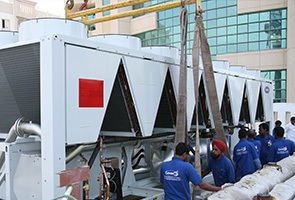 GEO is undoubtedly the market leader in the UAE engaged in AC and generator rental business. 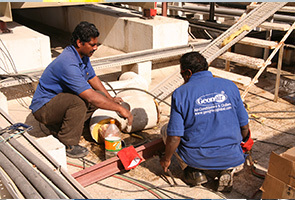 Geo comes first in terms of infrastructure, facilities, staffing numbers, equipment and of course experience. 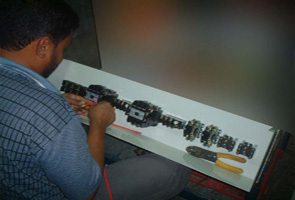 Geo Electrical has a full fledged engineering workshop to do periodical maintenance, custom modifications on units for special requirements. 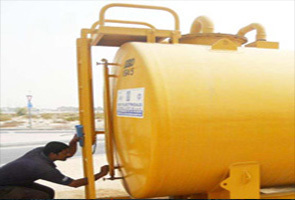 Storage facilities include 3 Open Yards and 28 Warehouses with an area of 1,70000 sq ft. All spare parts for their units from nuts & bolts to compressors of all capacities are readily available s o that clients can be assured of trouble free operation. Where other rental companies are dependant on the manufacturer for spares, we are literally a telephone call away. 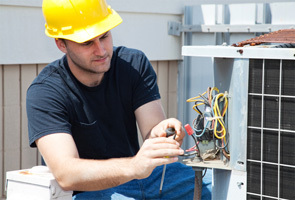 Geo Electrical has a team of 264 well experienced and trained personnel including AC technicians, Electricians, Duct fabricators, Plumbers, HVAC engineers backed by professional Management. Watching and following the air-conditioning industry for over three decades Geo Group is the ideal provider for all your cooling needs. With tens of thousands of satisfied customers and decades of experience behind us, we take pride in saying that we have standardized a linear approach to service and maintenance, resulting in delivery of quality services and lasting solutions . 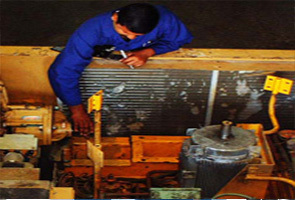 Round the clock service is provided for uninterrupted performance of equipment rented out. 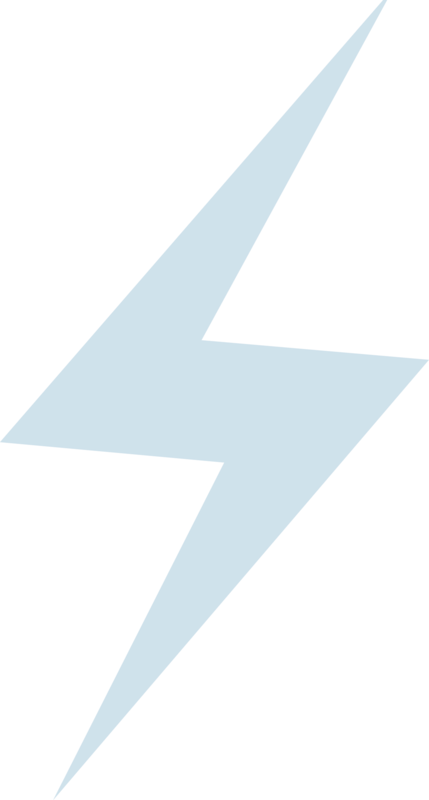 This department is also responsible for extending appropriate warranties to all the products. 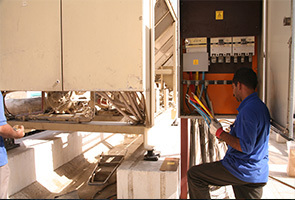 We are also known for our specialized Annual Maintenance Contracts (AMC) for all equipments. Our Service Division is well organized with the support of a substantial fleet of vehicles to meet emergency requirements. Purchases, Sales and exchange of used or reconditioned items of all leading brands, at reasonable prices will also be handled by this department. A wide range of original spare parts for all air conditioning and refrigeration equipment, working tools, electrical controls, refrigerants adhesives and insulation materials will be available here.